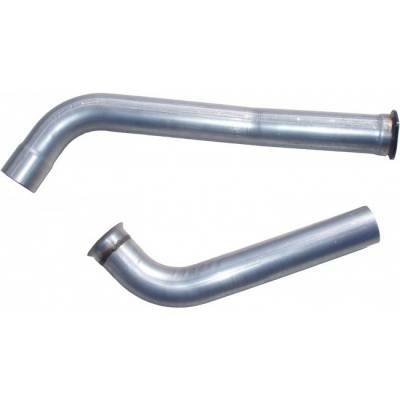 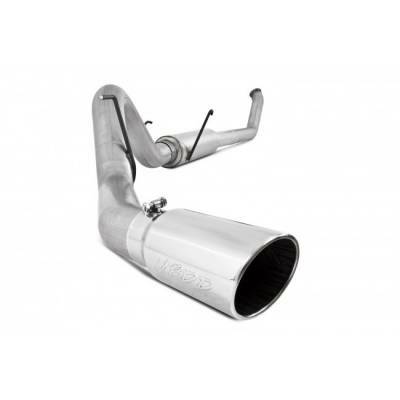 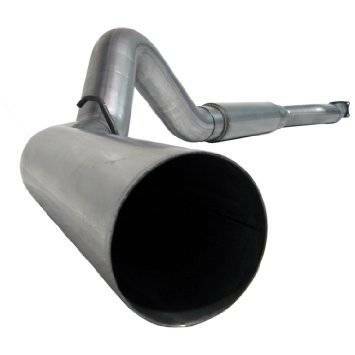 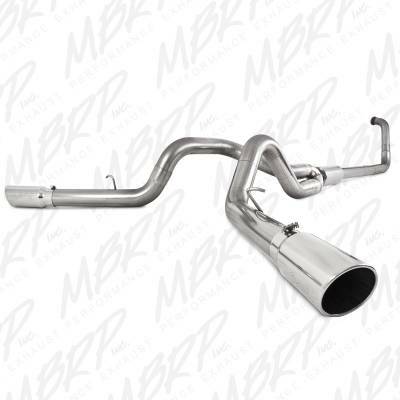 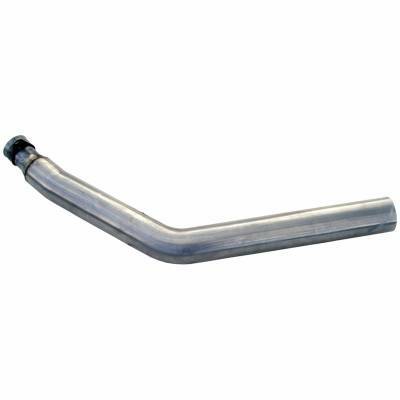 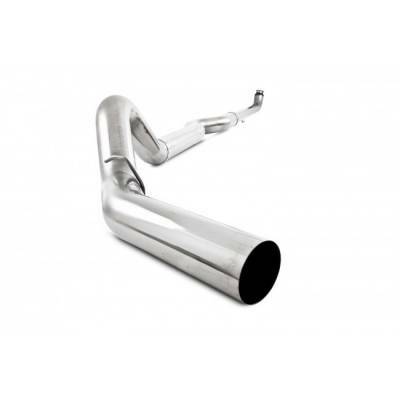 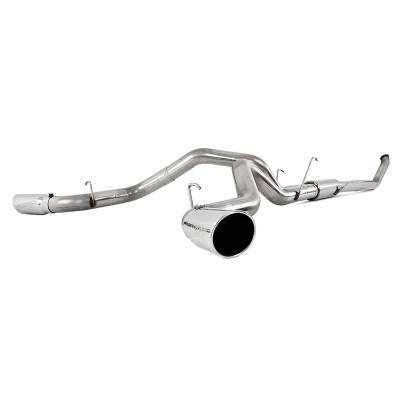 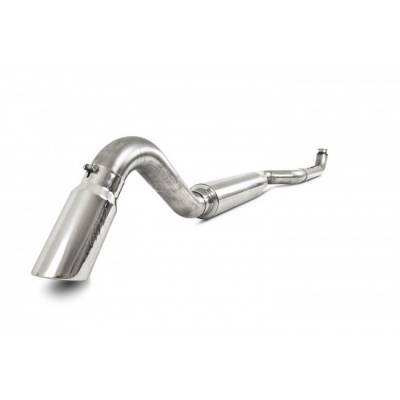 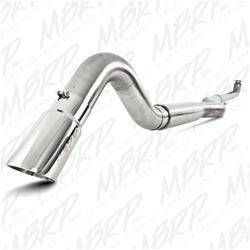 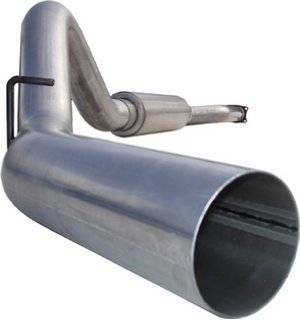 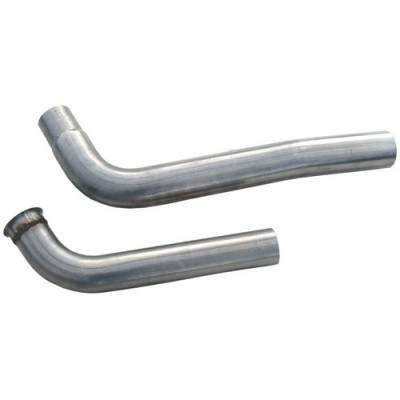 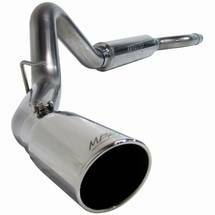 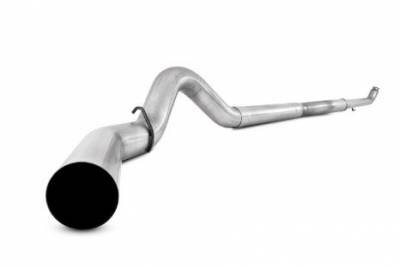 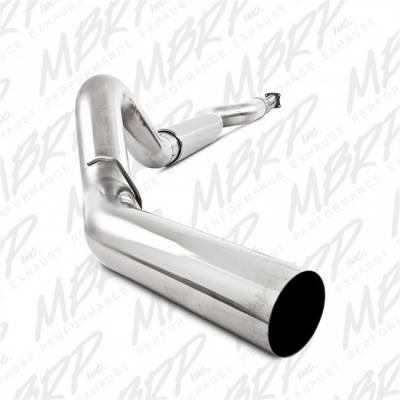 MBRP 03-07 5.9L 3.5" Intercooler Pipe - Drivers Side, polished alum. 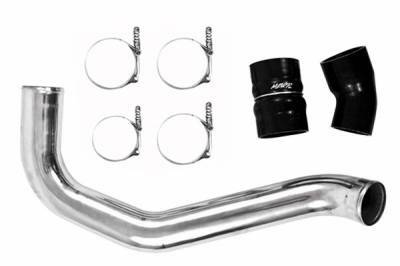 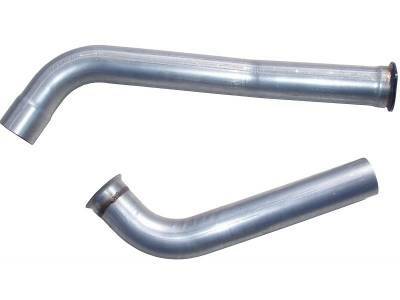 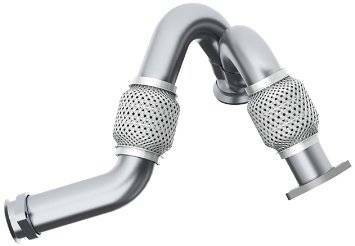 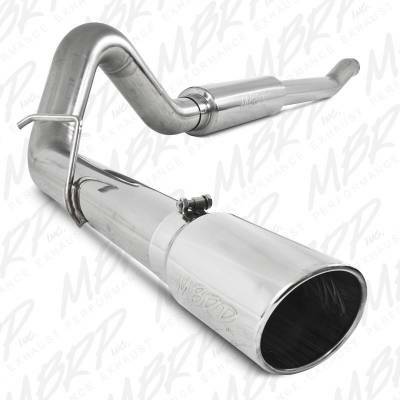 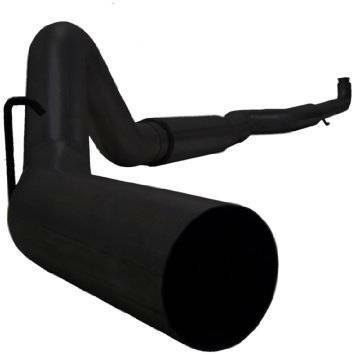 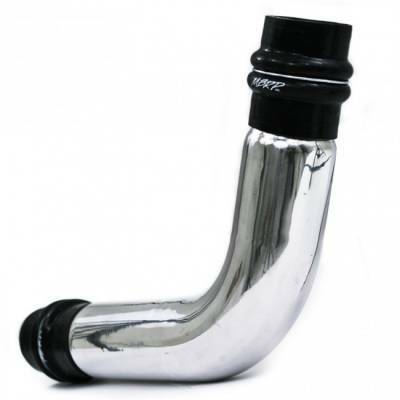 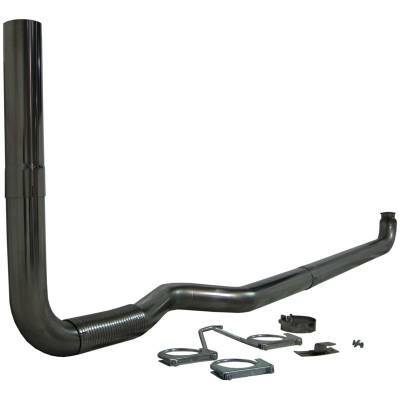 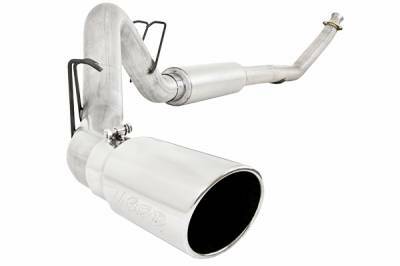 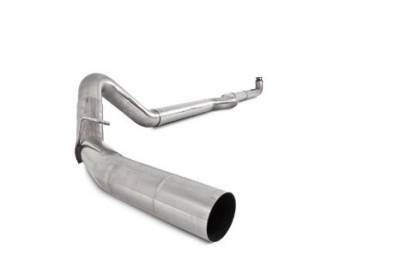 MBRP 03-07 5.9L 3.5" Intercooler Pipe - Passenger Side, polished alum. 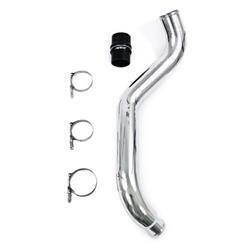 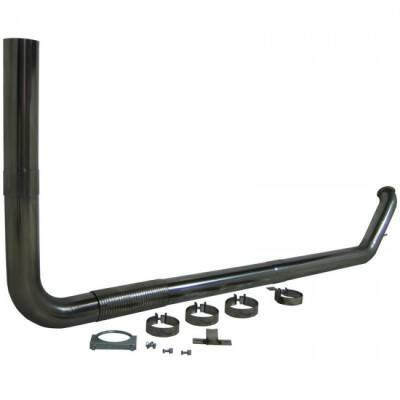 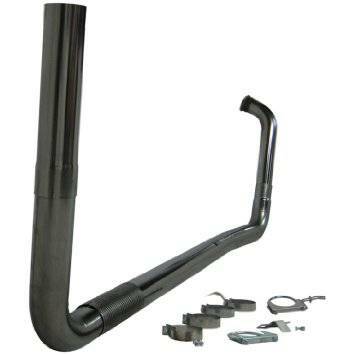 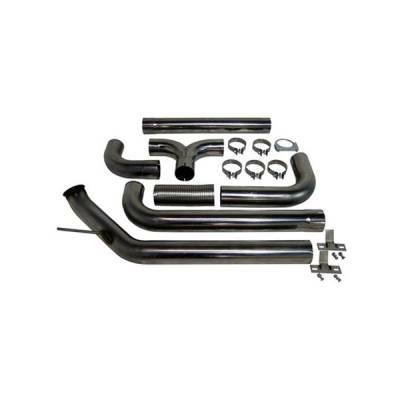 MBRP 03-07 6.0L 3" Passenger Side Intercooler Pipe, polished alum.